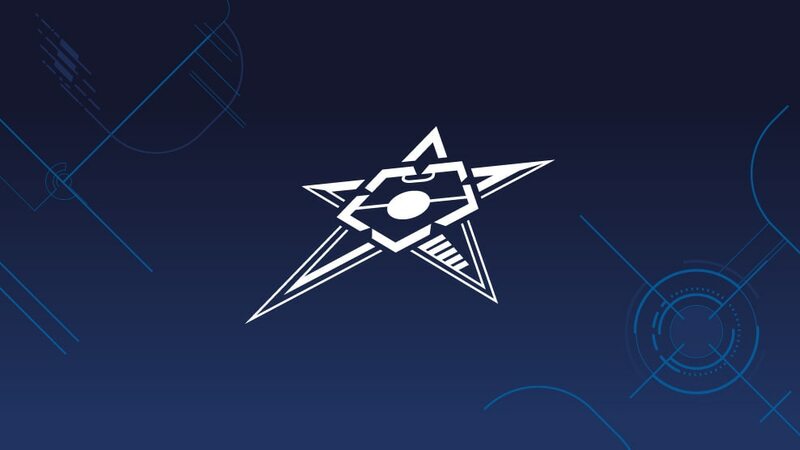 A total of 57 clubs have entered the new UEFA Futsal Champions League all will be involved in the preliminary and main round draws at 14:15CET on Thursday 5 July. • Seven groups of four, two groups of three. • The clubs are split into four seeding pots based on their coefficient. • Nine clubs, including three of the 14 confirmed newcomers starting in the preliminary round, have been pre-selected as mini-tournament hosts and will be drawn separately from Pot 1 before being placed in their appropriate seeding position. • The seven clubs in seeding position 4 will be drawn next and placed in Groups A to G.
• The remaining clubs in position 3 (Pot 3), position 2 (Pot 4) and position 1 (Pot 5) will then be drawn to fill the remaining places in the nine groups. • The nine group winners go through. • Holders Inter FS, the next 11 top-ranked clubs and the teams ranked 16th to 19th will be involved in this path. • Among the teams involved are debutants: Sibiryak of Russia. • Also in this path are former winners Kairat Almaty, Barcelona, Benfica and TTG-Ugra Yugorsk and 2018 runners-up Sporting CP. • As in the previous draw, sides will be allocated one of four seeding positions and four clubs have been designated as hosts and will be drawn separately, while maintaining their seeding positions. There is no country protection. • Due to a decision of the UEFA Emergency Committee, clubs from Russia and Ukraine cannot meet. Thus Kherson (UKR) cannot be drawn with either Sibiryak (RUS) or Ugra (RUS). • The teams ranked 12th to 15th and 20th to 22nd will be joined by the nine preliminary round winners. • Debutants A&S Futsal Pescara (Italy), Aktobe (Kazakstan), Novo Vrijeme Makarska (Croatia) and Lučenec (Slovakia) in this path. • As in the previous draw, sides will be allocated one of four seeding positions and four clubs have been designated as hosts and will be drawn separately, while maintaining their seeding positions. • The preliminary round winners will be drawn to fill position 4 in each group, then pisition 3, then the remaining place in position 2. • Due to a decision of the UEFA Emergency Committee, clubs from Armenia and Azerbaijan cannot meet. Should Leo Futsal Club (ARM) qualify for main round path B into the group of Araz Naxçivan (AZE), Leo and the preliminary round group winner of the following main round path B group (position 4) will be swapped. If the clash happens in Group 8, the swap is done with the preliminary round winner of Group 5 (position 4). • The winners of each of the four groups progress to the elite round. • The 16 clubs will compete in four groups of four, drawn on 14 October. • The four group winners from 13 to 18 November will progress to the final tournament in late April, with the hosts picked from among the qualifiers.